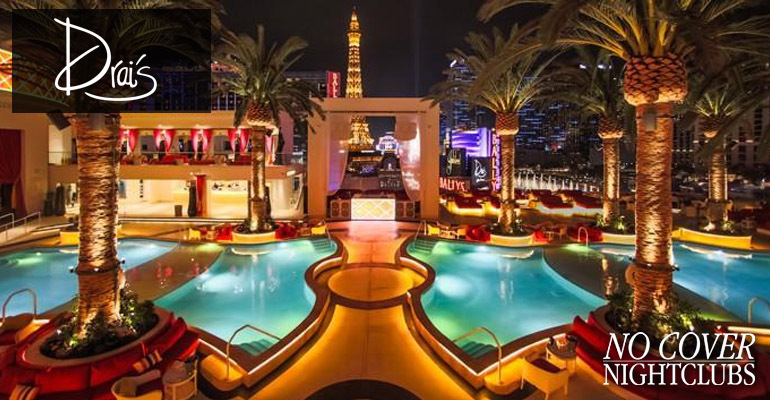 Found atop the new Cromwell Hotel & Casino, Drai's Nightclub combines both indoor and outdoor venues with a seamless transition. 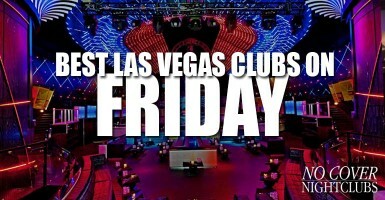 Enjoy top DJ talent and live hip hop performances in one of Las Vegas' most vibrant venues. Top quality sound, production, and LED lighting highlight the entire party space. 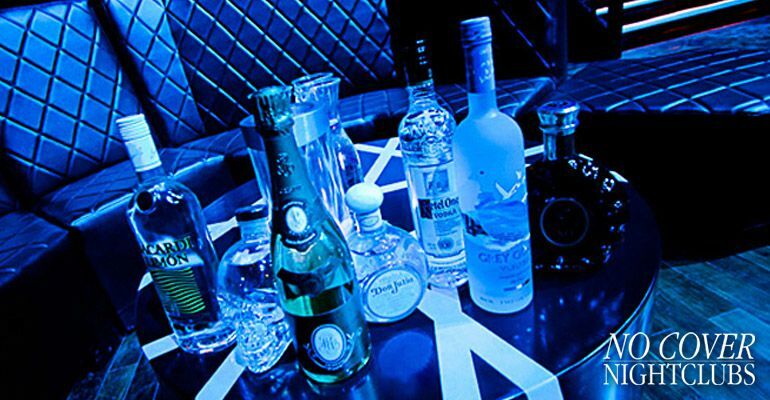 Don't miss a second of the action by hopping on the NoCoverNightclubs guest list. 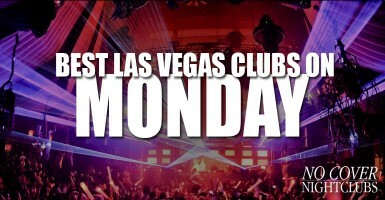 Sundays live at the Bellagio Hotel with Hyde Nightclub. Join the fun each and every weekend to end the celebration. Be ready for celebrity hosts, DJ headliners, and live music performances. 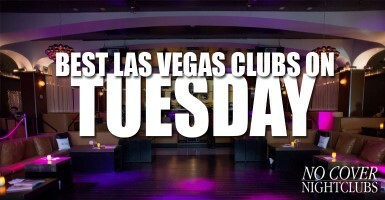 Ladies on our guest list receive an open bar until midnight. Come experience Stereo Hyde. 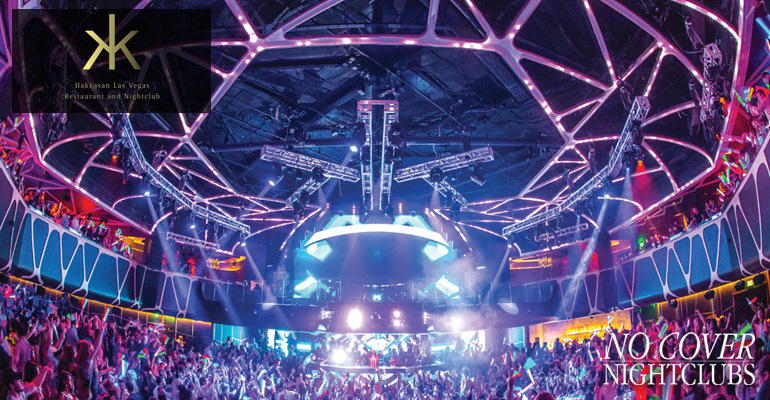 The MGM Grand's premier nightlife location, Hakkasan, continues its weekend parties on Sunday that include some of the world's most popular DJs. 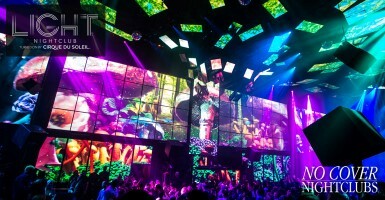 The club's decor and production change nightly so the experience is always fresh. 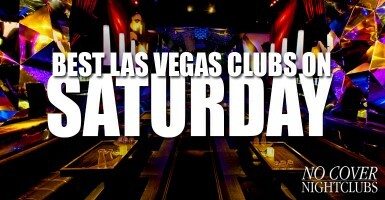 The weekend doesn't end on Saturday night, and that's what makes Vegas a little different. Easily reserve your spot on the Club Hakkasan guest list and be ready for dancing, drinks, and an experience that truly ends the Vegas trip in style. 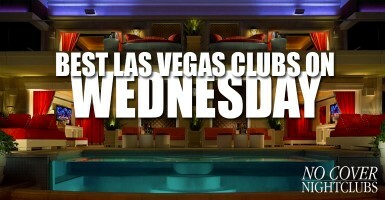 Located inside the Encore Hotel, XS Sundays are very well known for throwing some of the wildest parties in town. 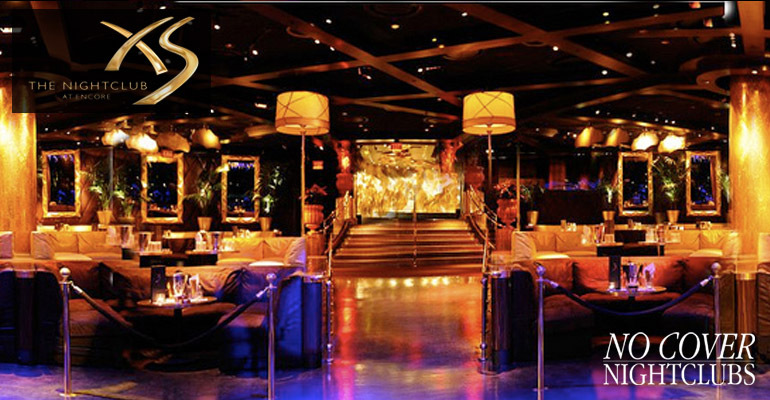 From industry competitions, themed parties, to celebrity live performances and guest DJs, XS does it all, and is one of the top nightclubs in the world. On Sundays expect open format music consisting of hip hop and top 40 and EDM. Get on the XS guest list. 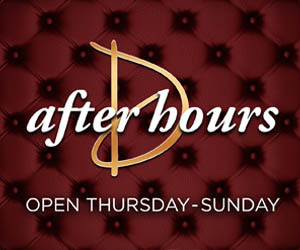 Sunday nights are commonly overlooked in Las Vegas, and most people would think them to be slower parties in comparison to their Friday and Saturday counterparts. This however is just not the case. The clubs are open on Sundays and provide some of the best variety in nightlife including EDM, hip hop, and seasonal nightswim pool parties. Typically Sundays are considered "Industry Night" where local nightlife employees are invited out, and while there may be slightly fewer people in attendance, (and most of the time this is a good thing) you will almost always have a better quality crowd.